I just finished reading How to Write, Publish, and Promote Your Book (Without Spending Any Money) by Derek Murphy. Overall, it's not a bad book. 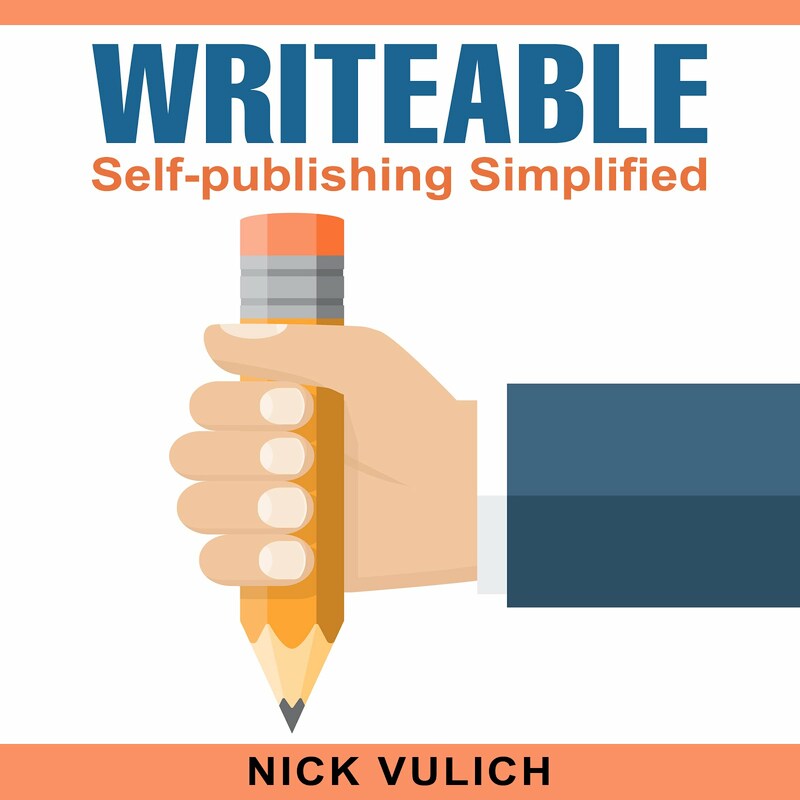 It has a lot of good information for aspiring Kindle publishers. It also has some dubious information that could get new writers in trouble. The biggest one of these is suggesting it's ok to pay someone on Fiverr or elsewhere to review your book. Buying reviews is against Amazon's Terms of Service (TOS). It's your book. Do what you feel is necessary, but understand if Amazon catches wind of your fudging a review, they can shut you down if they decide it's time to make an example of someone. OK. That's the bad stuff. Now let's talk about what I liked about the book. What I like the best is Murphy is realistic. Early in the book, he tells readers "not all books will be successful." If you've published some books on Kindle, you already know this. Unfortunately, too many * Kindle Success * books make it seem like all you have to do is publish your book, and it'll take off like a NASA space shuttle. Hate to tell you, but that's not going to happen. The average self-published author sells a hundred copies of his book - if he's lucky. If he's not so lucky, maybe mom, and Uncle Charlie will buy a copy or two. I've got books that sell hundreds of copies a month. I've got books that sell three to five copies a month. It happens. Some of them sell better in paperback than as eBooks. What's really strange is - there are a few that I can't give away in any format, and they sell twenty-five to fifty copies per month as audio books. Key takeaway. Don't give up. Experiment, and discover the right format to sell your book. Another point Murphy makes is the genre you write in is a major factor in your success or lack thereof. So if you want to sell a lot of books, pick your categories carefully. I'm going to give one more personal example here. Most of my books are in the eBay and Online Auction category. A lot of days I have three to five books ranked in the top twenty in their category, yet I only sell ten to twenty Kindle books a day. What's that tell you? It's nice to have some best selling books, but the category or genre they're in is going to limit your sales. One of my books ranked number three in the eBay category today with five sales. Take my advice with a grain of salt, but understand - If you want to sell books, you need to write about topics that lots of people are buying books in. Murphy also gives several good points to help spice up your writing. I don't want to give too much away, but here's one that will help anyone write a more engaging book. Tell stories. Include historical legends, personal anecdotes, and what if's. Stories draw readers into what you're telling them and make it easier for them to relate to your book. Overall, an excellent book - dragged down a little by the author's advice to buy reviews. Have you tried to Crowdfund Your Book?